As Android is getting more and more popular, its highly likely that your smartphone is Android based. And as you probably already know, a few best Android Apps can make your smartphone work as a great business tool. Here’s a list of best Android business apps to help you become more productive and efficient in your business. This list is updated regularly. Subscribe to Zoopable to get alert as soon as we add a new Android business app to this list. If you are a knowledge worker and you need access to your computer or laptop frequently, this Android app is the solution for you. 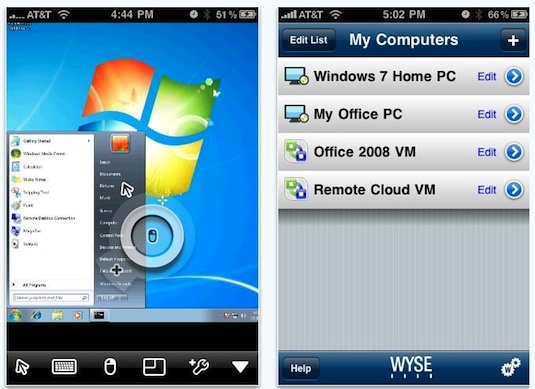 Using this app you can access your desktop remotely from your Android phone or tablet. You can access your computer remotely using this app, no matter if it works on Windows, Linux or Mac OS. This Android app basically lets you take your full workstation to the cloud. One of the main task in any business is reading, editing, creating and sharing documents and presentations. This Android App lets you edit, create or update Word, PowerPoint and Excel on your Android device. 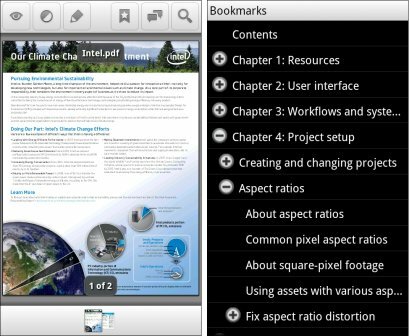 It also lets you open and view PDF files, although this app can’t edit PDF files. You can open files from your Google Drive or from email attachment. You can organize the files in your Google Drive inside folders. Once done, you can even send the files back by attaching them to email using this app. 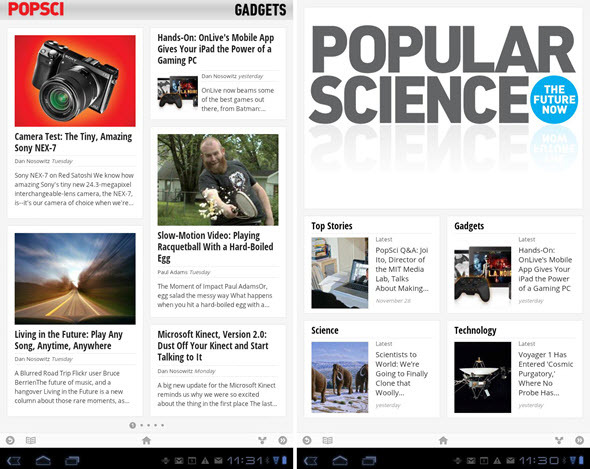 Google Currents is a fully customization news aggregation Android app. You can select the topics you like in the and you can even select the sites you like, and it will automatically show you the latest news in the field of your interest. One great feature of this app is that it also lets you browse the news offline. So, if you don’t have internet access in some areas, you can still get latest updates using this app. This Android app is the best solution to stay updated with current happenings in your business. 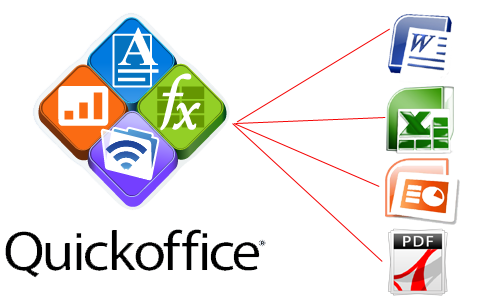 One feature that the QuickOffice Android app lacks working with PDF documents, it can only read them. Repligo PDF Reader Android app lets you open the PDF document on your Android device and then lets you add highlights, adjust colors, scroll moments, zoom in, password protect and send PDF files to Dropbox or Evernote. An Android app to join online meetings, share content and the cloud and share conversation on the go. You can present yourself anywhere from your smartphone or tablet. 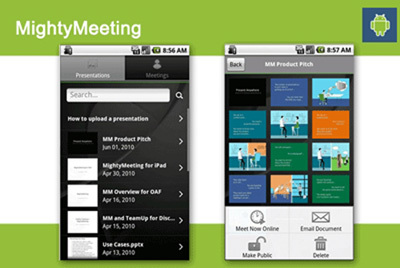 You can store presentations, product demo, videos or any other useful stuff which you want to share in the meetings. Upload useful stuff whether it could be a review, product info to anything useful for your clients or employees. We hope that this list of Android Business Apps will make your more productive in your business and will help you do some work on the go!